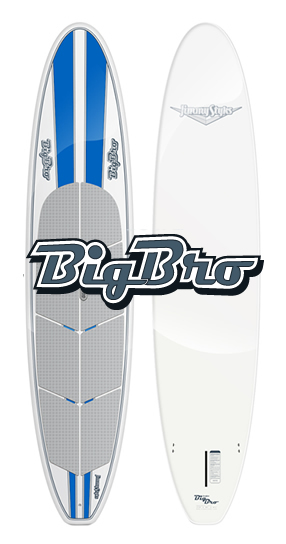 Stillwater Minnesota Paddleboard Rentals | St. Croix SUP Co.
St. Croix SUP offers drop-off and pick-up service within the St. Croix Valley (within 10 miles of the 55082 (Stillwater, MN) zip code (excluding kayaks). Public boat launches and beaches are the best places to take off. Going to the cabin for the weekend? If you have a rack, we have the straps. Come pick up your rental and take it where you want. A credit card is required for paddleboard rental. Cancellations are required 24 hours prior to the start of class/rental or you are charged half rental. We understand that there will be scuffs from time to time, because of general wear and tear. 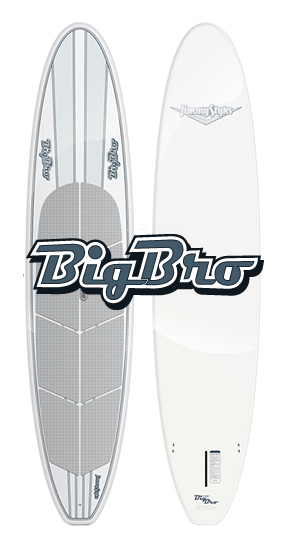 If there is a ding (a piece of material missing from the fiber glass) in the paddleboard greater than ½ inch long and 5cm deep, there will be additional charges placed on your credit card of $50 plus the cost of material. If you fail to return the board, your credit card will be charged at the retail price of the board. 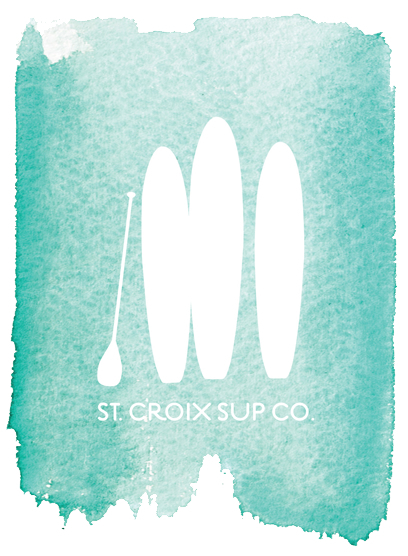 St. Croix Stand Up Paddleboard Co.
Paddleboard rentals and group lessons. Free delivery to all locations within 10 miles of Stillwater, Minnesota.